This post is a continuation of the series about my winery experiences in Woodinville, Washington. Here are the links for the first four posts – introduction, Elevation Cellars, Pondera Winery, Des Voigne Cellars, Sparkman Cellars, Guardian Cellars and Fidélitas. …walked towards the tasting counter, only to find out that the tasting room was closed for the day. I was told that there will be a special event in the tasting room, and they have to close earlier to prepare for that event, and unfortunately, I would have to come back to taste their wines. The tasting room itself looked very appealing, with the large format wines and wooden crates (the visual aspect of the “wineappeal” is so fascinating), I was really disappointed with the prospect of just walking away and finishing the great day on such a low note, especially after a so-so tasting at Fidélitas. 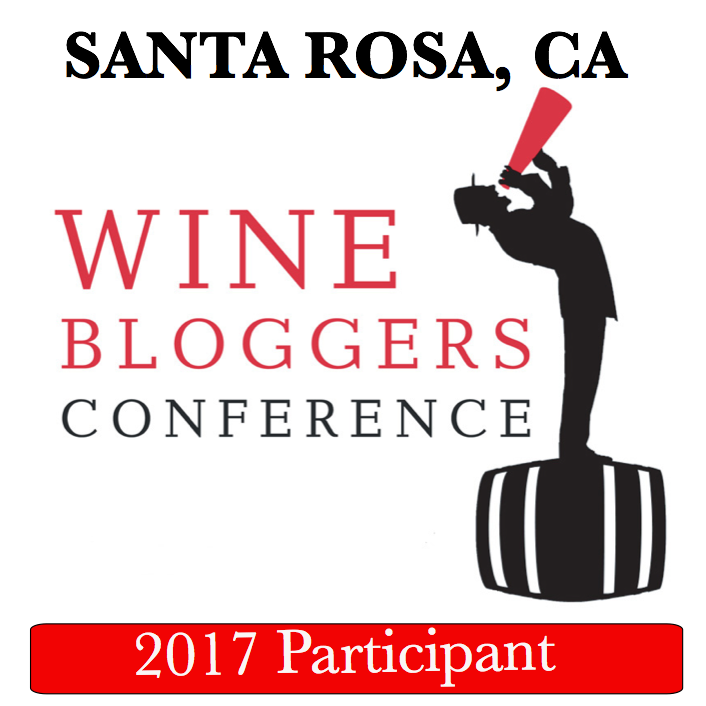 So I used my last resort – I explained that I’m a blogger, and that I traveled from another coast, and it would not be possible for me to returned for the tasting any time soon. It worked! I was told that if I don’t mind sitting outside at the table, they will be glad to bring me all the wines to taste – but of course, thank you very much! Tasting Room at Mark Ryan winery – aren’t does bottles look great? The weather was beautiful ( it was not even raining! :)), and tasting outside was just an excellent proposition. The first wine which was brought to the table was 2013 Mark Ryan Viognier Columbia Valley (100% Viognier). I’m generally a bit worrying about Viognier wines – when they are good, they are absolutely spectacular in all aspects, from nose and the taste to the mouthfeel and the body. But when they are bad, they can be really daunting. Starting form the nose, Mark Ryan Viognier was spectacular – perfumy nose, perfect acidity, creamy mouthfeel, excellent balance and overall delicious. An interesting fact – this wine was partially aged in the concrete egg, which, according to the winery description, enhances the texture. I concur. Drinkability: 8. I guess you can tell that this was one exciting tasting – from my experience, this is quite a rare occasion when all the wines in the tasting are literally one better than the other. This was the second winery where I just had to buy the wine (got a bottle of NumbSkull and The Dissident). I’m really thankful to the kind folks at the Mark Ryan for being able to accommodate me despite their prepping for a special event – and I’m glad to be able to finish the day on such a high note. 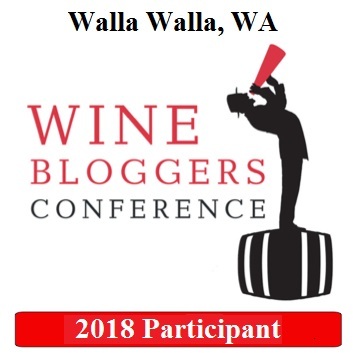 This post essentially concludes the series about my short 3-hours run around the Woodinville wineries, but before I left the state of Washington, I had an opportunity to taste a few more interesting wines – we will talk about them in the next post. A tale of two tasting rooms! I like the labels and sounds like what is inside the bottles is even better. Yes, a very different experience. The wines were outstanding. Nice of them to let you taste, thats the way it should be. Good this worked for you after the somewhat unsavory Fidelitas adventure. The wine sounds excellent. Great notes, makes me want to try it. Thanks, Suzanne! According to wine-searcher, Mark Ryan wines are available in New York, so may be you can see if your wine store can get them for you. How wonderful that you got to go to Mark Ryan! They are excellent! I haven’t had the Numbskull though, I’ll have to check it out – I love the label. Thanks for the posts about your fabulous day. My pleasure and yes, I was also very happy that I made it to Mark Ryan and was able to taste the wines. Definitely a highlight! The label alone on the Numbskull makes it worth buying, but your tasting makes it a definite for the list! Definitely a good wine all around – the label and the content 🙂 Let me know how you will like it if you will try it.